Do you have storm damage roofing problems? Then get in touch with ProRoofing today for effective and affordable solutions for your roof. Whether you need a few minor repairs or want to invest in a brand new roof, no project is too big or too small for our expert team of professional roofers. We have been fixing roofs across Bournemouth and the surrounding areas for over 30 years, and our wealth of experience makes us the leading specialists in the area for storm damage roofing repairs. There are many reasons a roof may become damaged, including poor maintenance, design and installation. 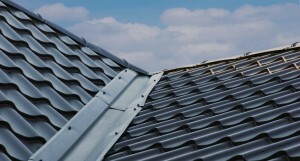 However, one of the most common issues we see is storm damaged roofing. High winds can be extremely hazardous and can weaken the structure of your roof. Our team of storm damage roofing experts can also carry out lead work and chimney replacement should you require it. 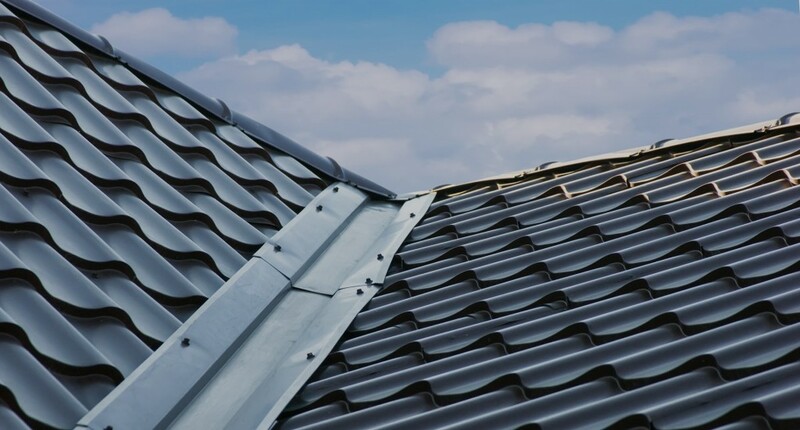 Most repairs can be completed quickly and easily, however, if you find that you need regular replacement of tiles or if there is structural roofing storm damage, you may require a whole new roof. Our ProRoofing experts can provide you with a FREE consultation and quotation for any repairs or new roofing projects. If you would like some advice or if you are concerned about the safety of your roof, our professionals will be able to give you honest advice on the best solutions to any roofing storm damage. If you are considering investing in a new roof for your property, then our storm damage roofing experts can help. ProRoofing can offer a professional and affordable service that is guaranteed to give you a roof that is both durable and aesthetically fitting to your property. No matter what style of roof you want, our team offer a full installation service including laying roofing felt and tiles. When you choose us for your storm damage roofing repairs or replacement, our versatile team have the skills to install Velux or Keylite roof windows, as well as add the finishing touches such as soffits and guttering. 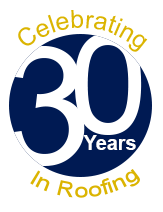 Our workforce have over 30 years’ experience in dealing with roofing storm damage on both domestic and commercial sites. All of the work we carry out on your property strictly complies with all health and safety regulations, to ensure you receive the most reliable storm damaged roofing repairs. We pride ourselves on our excellent customer service and our dedicated team will put their best efforts into your roofing storm damage repairs. We are confident you won’t be disappointed in our work, and that your new roof will have a long life-span. However, should you have any problems with your new roof, you can rest assured all of our storm damage roofing work comes with a 10 year guarantee to ensure maximum quality. ProRoofing’s storm damage roofing experts also specialise in historical repairs and maintenance for heritage buildings. We can help with careful, regular maintenance to protect from adverse weather conditions. We can tailor this service to you and carry out regular inspections depending on the building’s condition and intricacy. If you would like to discuss anything to do with your roof, whether it be thatching advice or plans to refurbish your roof, one of our storm damage roofing specialists will be happy to provide you with all the information you need to make a well-informed decision on your roof. For the most reliable storm damage roofing repairs, contact ProRoofing today. Call us on 01202 518763 or email us at office@pro-roofing.co.uk.